In the increasingly technology driven world, digital transformation is fundamentally changing the way business gets done. New business models disrupt traditional industries overnight. Just think how Netflix destroyed Blockbuster, or how Uber disrupted Taxi and Rental Industry. To keep up with the pace of change and stay relevant in the marketplace, organizations need to fundamentally rethink how they deliver value to their customers and how they operate. For example according to the CEO of Microsoft, Satya Nadella, “Every company is a software company. You have to start thinking and operating like a digital company”. Learn more about what digital transformation is and how it changes the way the companies operate in order to catch the next wave. 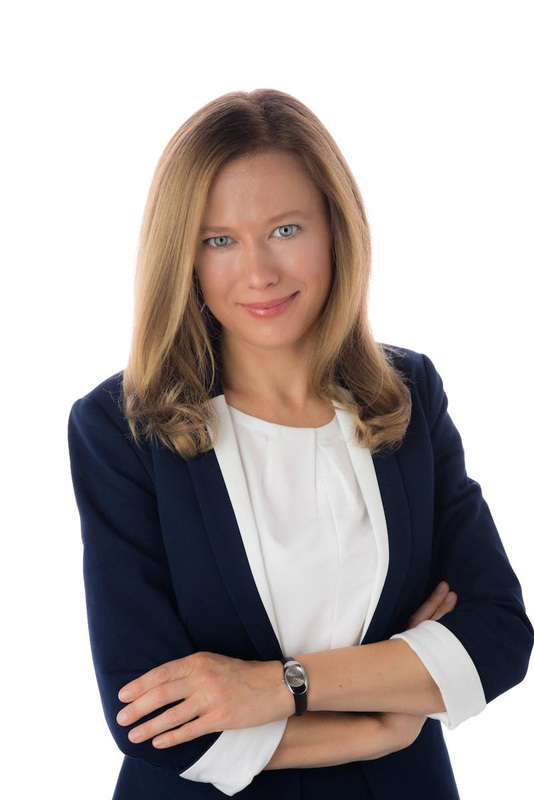 Alena Keck is an Agile Enterprise Transformation Manager, shaping transformation journey for Autonomous Driving, Active Safety, Infotainment and User Experience at Aptiv. With over 10 years of experience in automotive industry, Alena held different international positions at one of the leading automotive companies Daimler AG and its financial services provider. Fluent in 5 languages and with working experience with people from 30+ countries, Alena is passionate about helping large global companies to challenge existing behaviors and embrace Agile mindset at all levels of the organization. Acting as a change agent and critical enabler of agile transformation, she is helping Aptiv to catch the next wave, by applying lean and agile principles and practices. Thrilled by Innovation, she was on the winning team of the first Startup DRIVE Hackathon in Detroit in 2017, and she mentored and coached the finalists of the 2018 National Invention Convention for Young Entrepreneurs. Ina lebte von Anfang 2013 bis Ende 2016 in Canton, Michigan, und war Mitglied bei GPWA und BBC. Wärend dieser Zeit war sie als Relocation Consultant und Interkulturelle Trainerin – lizenziert von Prof. Anne Copeland vom Interchange Institut Boston, MA – tätig. Seit ihrer Rückkehr nach Deutschland ist Ina weiterhin als Interkulturelle Trainerin sowie als IHK-lizenzierte Business Etikette Trainerin tätig. Hier das Mitgliedsformular und Informationsblatt für 2018. Gäste, die bereits zum zweiten Mal kommen, sollten sich jetzt zur Mitgliedschaft entscheiden. So, you’re a woman and you run a business. When compared to privately held firms, women-owned businesses employ 13 percent of the workforce and account for 11 percent of all business revenue. However, in the pool of privately-held small businesses in this state, being a woman business owner actually has many advantages. A decade in the making, in 2011, the federal government finally but in place the Federal Contracting Program for Women-Owned Small Businesses (WOSB). The program authorizes federal government purchasing agencies to set aside a certain amount of federal contracts (at least 5 percent) for eligible women-owned small businesses and has already helped many women-owned businesses get an edge. 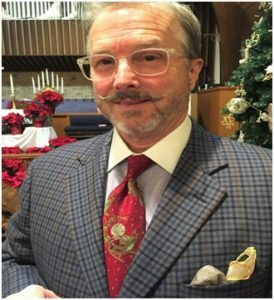 This presentation will show you how you can position yourself to benefit from it; it will also show you the steps you need to take to make your company eligible to pursue new business opportunities by winning government contracts. 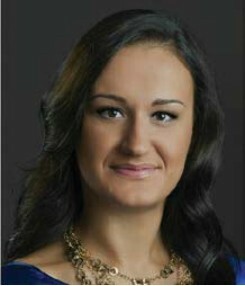 Tina Georgieva is an Associate at Bowman and Brooke’s Detroit office. She is licensed to practice law in Michigan, Florida, and Ontario, Canada. As an attorney licensed both in Canada and the United States, she provides a unique perspective to domestic and international clients. Her practice focuses on product liability claims as they relate to allegations of injury and damages pertaining to product design and manufacture, motor vehicle warranty-related claims, general negligence claims, and commercial litigation. Tina has experience with complex cases and multidistrict litigation.